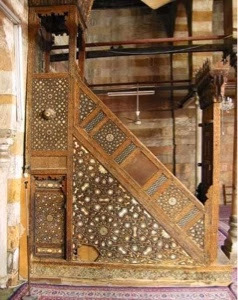 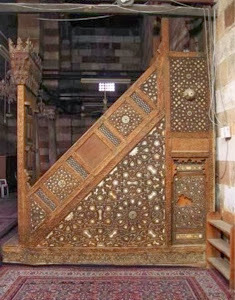 They were stolen in 2008 from the wooden minbar of Ghanim Al Bahlwan mosque (1429 A.D) in Darb El Ahmar district of Old Cairo. 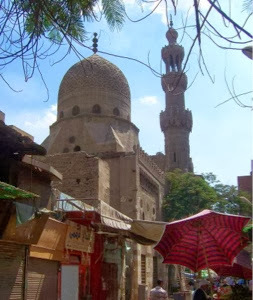 Dr. Mohamed Ibrahim, Minister of Antiquities said "The robbery was reported to the Egyptian Police in 2008. 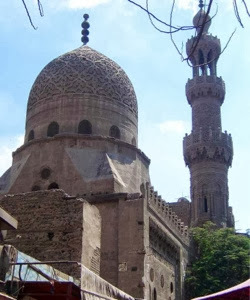 Then in 2012, The Egyptian Ministry of Foreign Affairs received a note from the Embassy in Copenhagen regarding seizing the parcel contains the stolen objects." 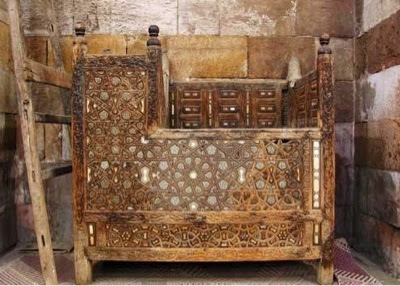 Ali Ahmed, the director of the restored antiquities department said that the Ministry are working on the moment on the final procedures to retrieve the objects, restore them and reinstall them in the minbar they belong to.